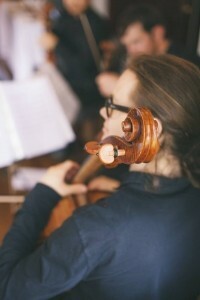 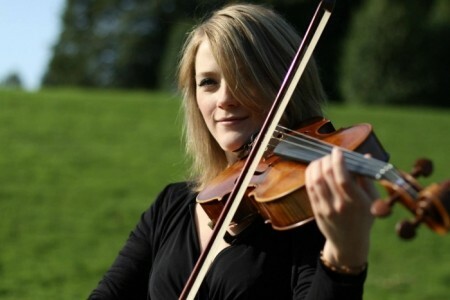 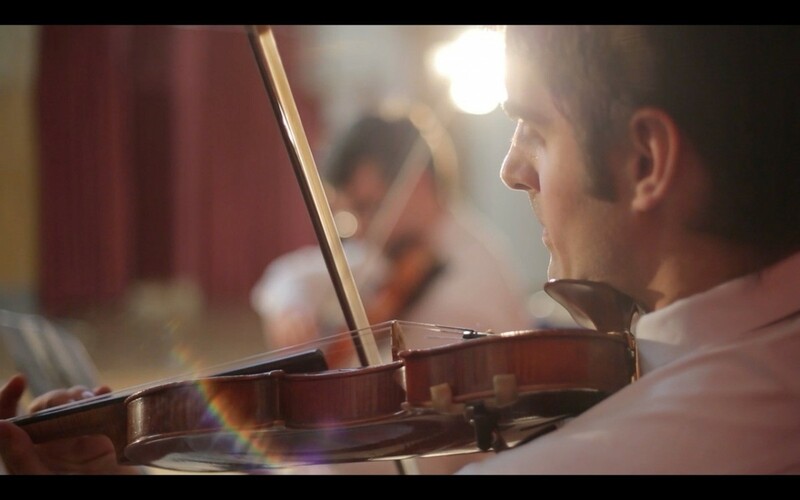 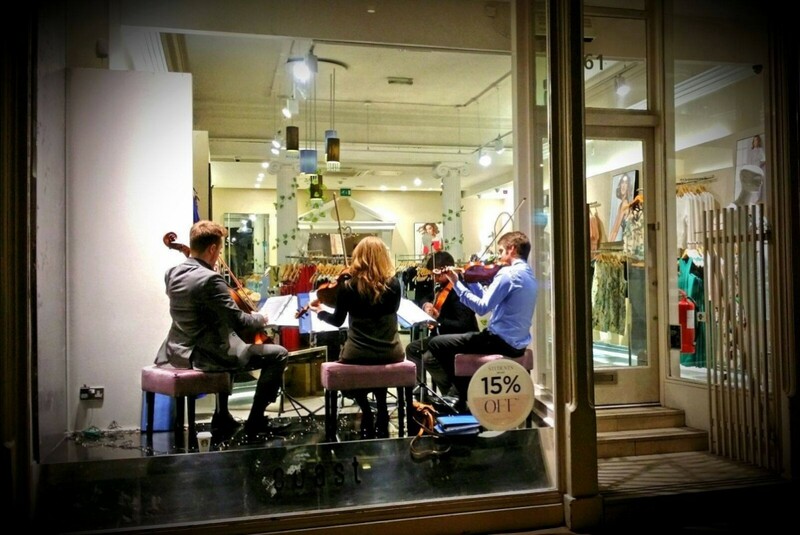 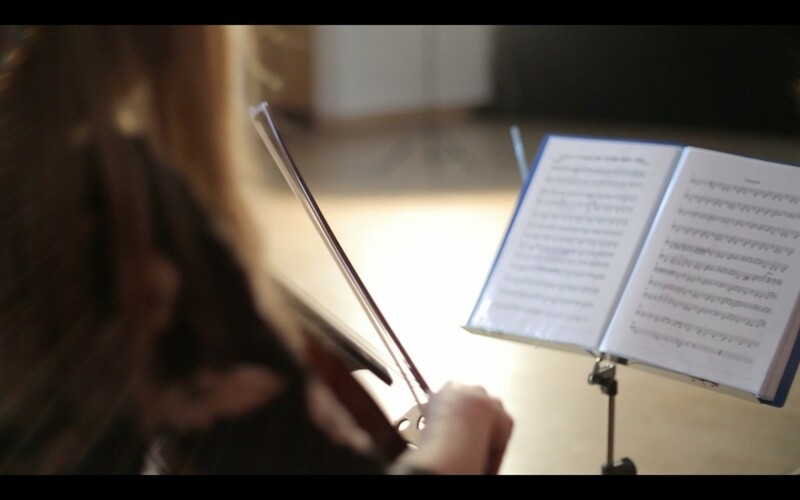 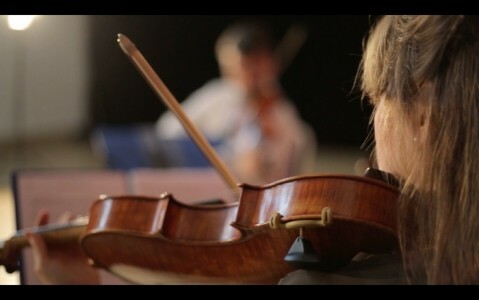 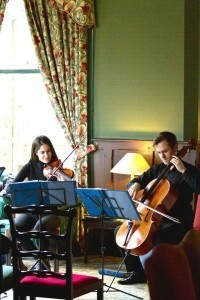 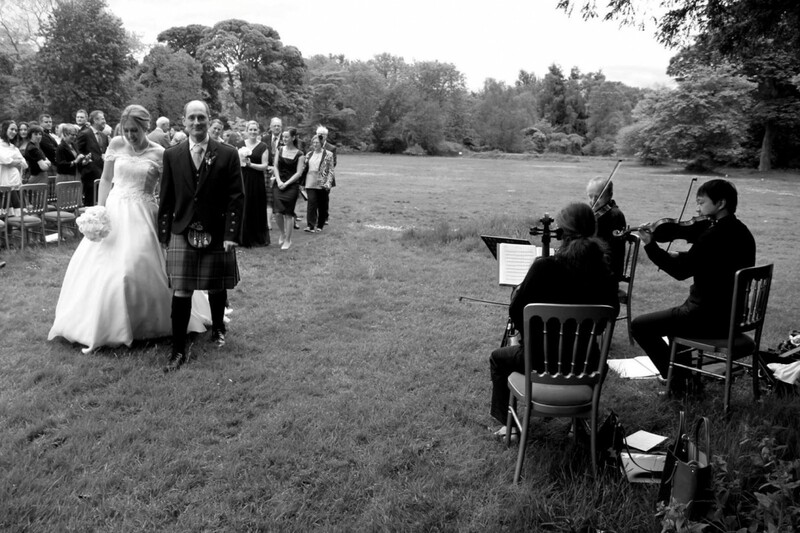 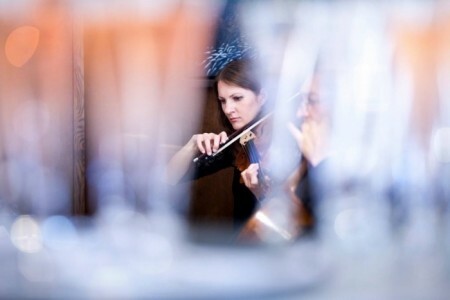 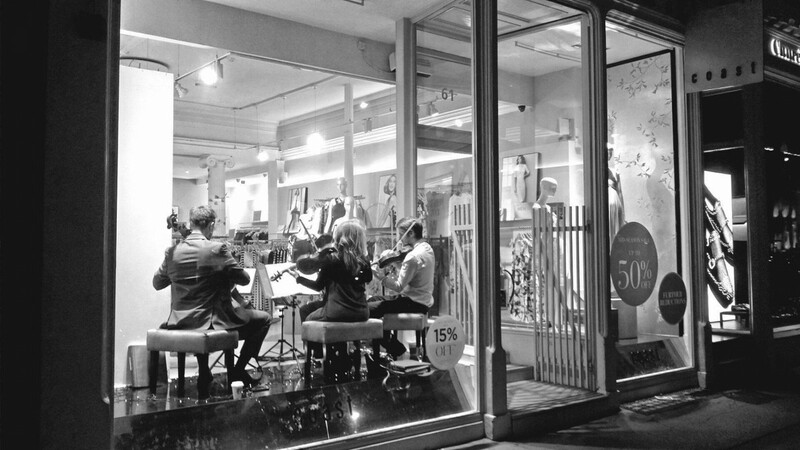 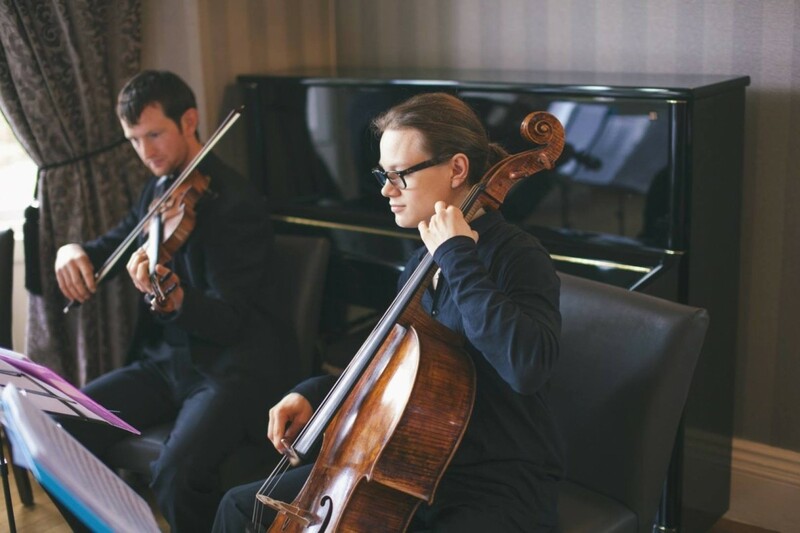 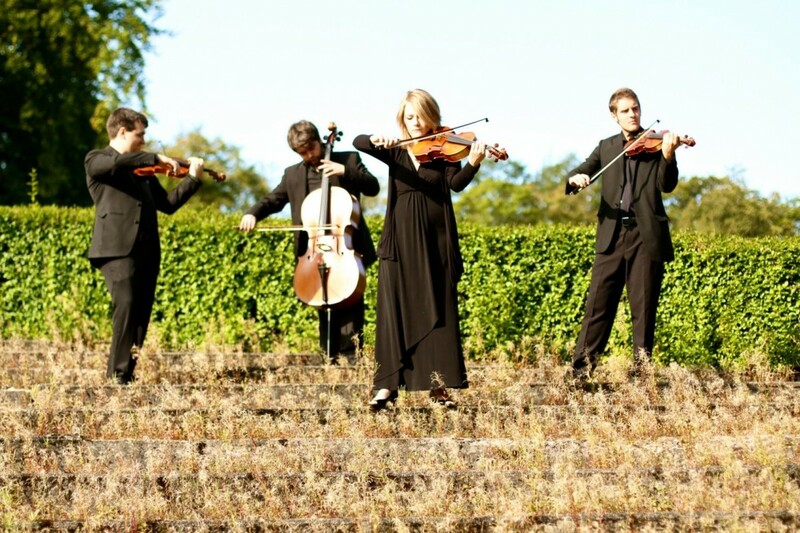 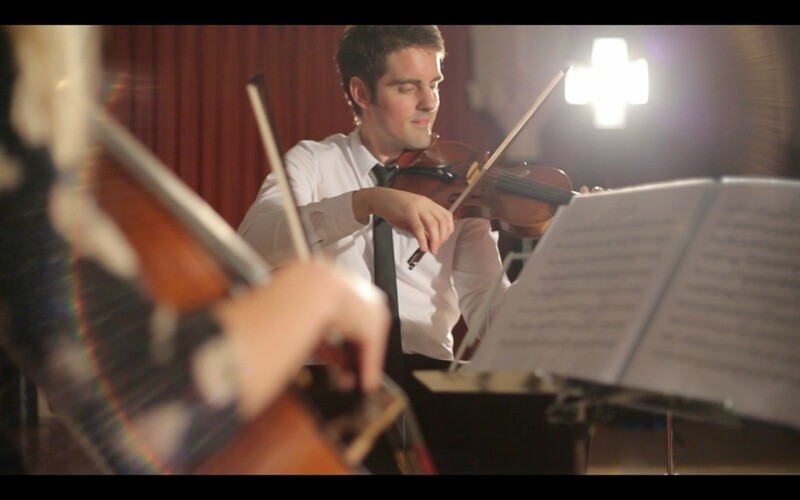 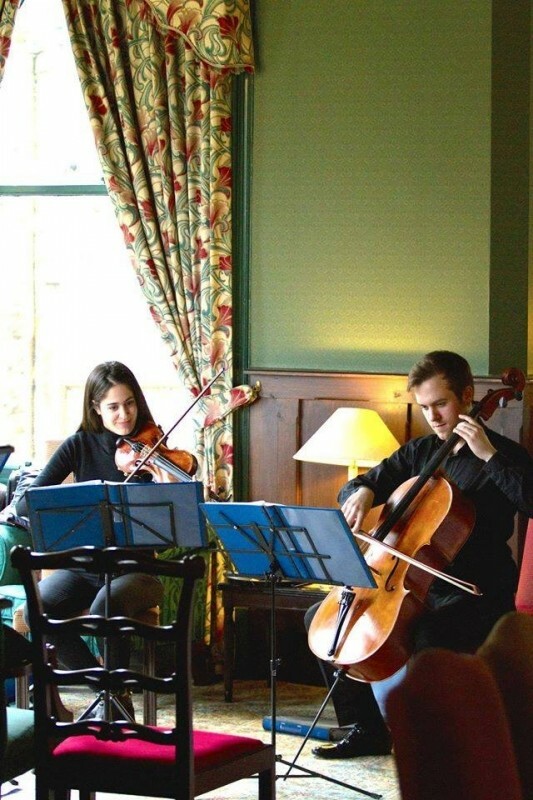 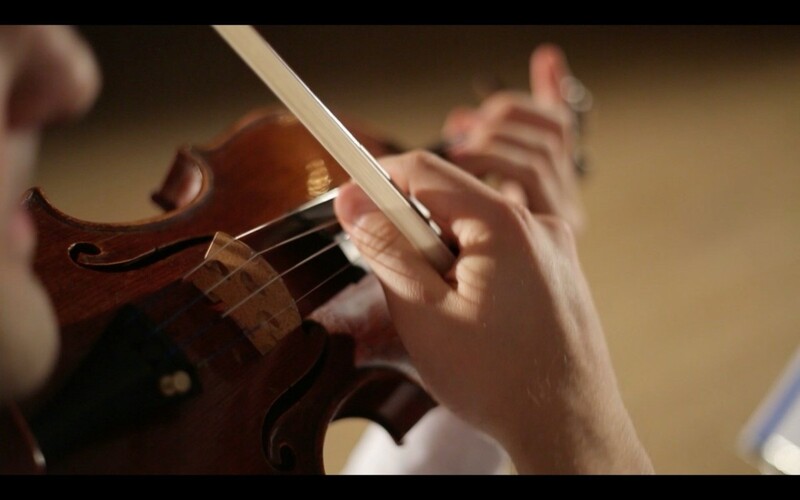 The Arta String Quartet comprises four of Scotland's leading professional string players, all in high demand as freelance performers in Scotland. Graduates of the Royal Conservatoire of Scotland, the Erskine String Quartet is one of the country's most popular and versatile string groups. 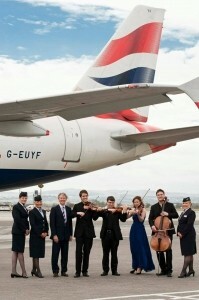 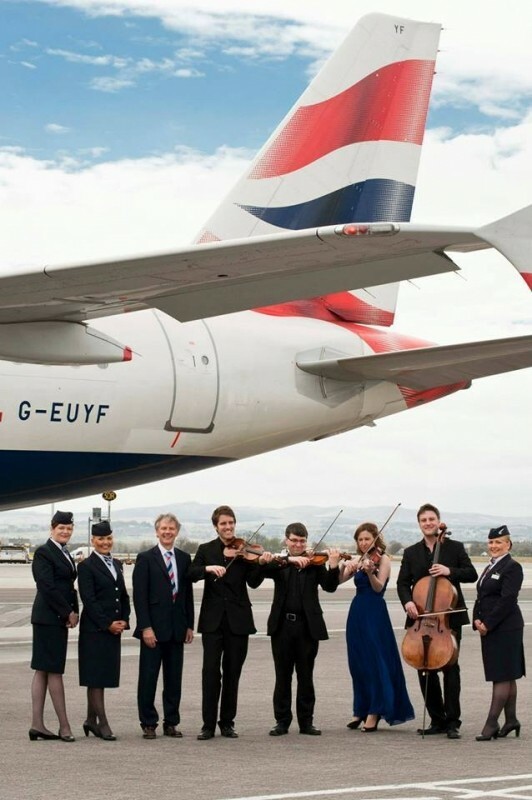 Collectively their wealth of experience includes performing with various orchestras and ensembles including the Royal Scottish National Orchestra, BBC Scottish Symphony Orchestra, Scottish Opera, Scottish Ballet, Northern Ballet, Scottish Chamber Orchestra, Ulster Orchestra, London Symphony Orchestra, Scott ... ish Chamber Music Players and Raymond Gubbay Orchestras. 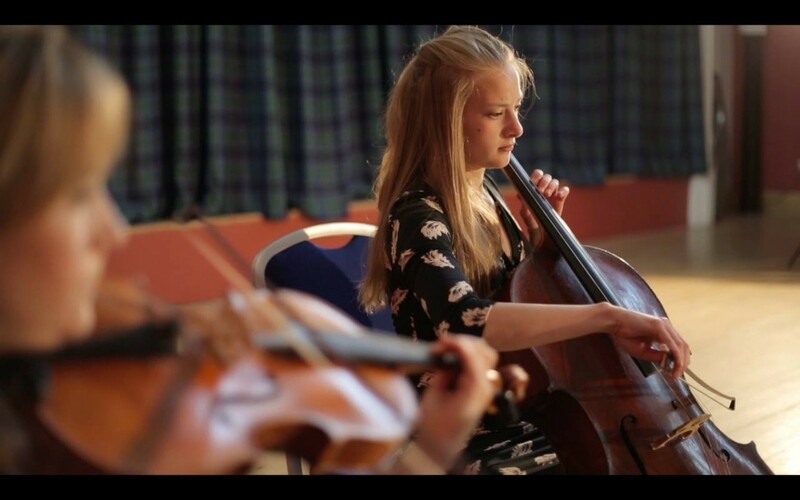 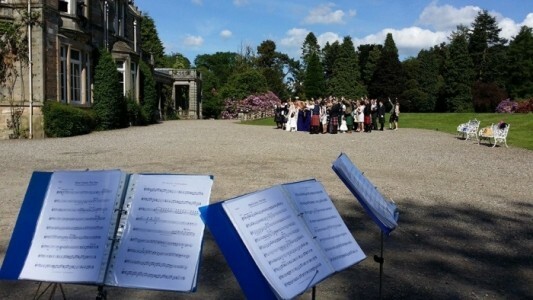 Additionally their players have played with several smaller groups including Red Note, Scottish Chamber Music Players and the Scottish Ensemble. 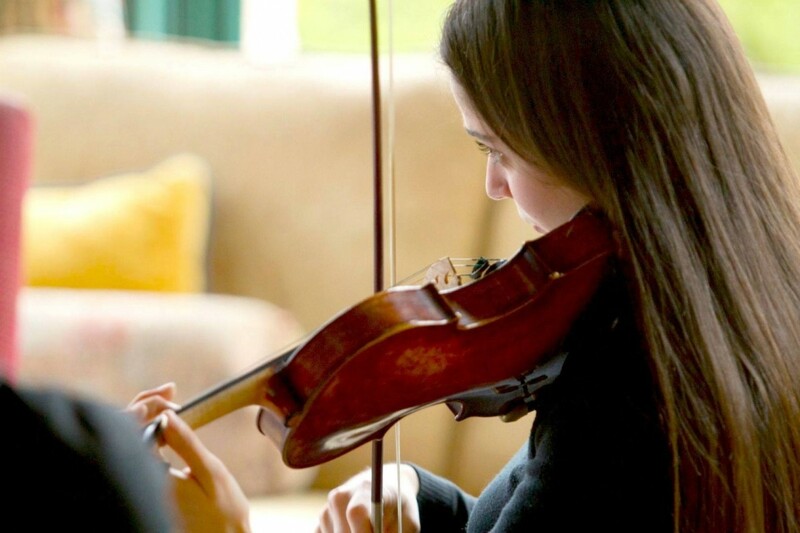 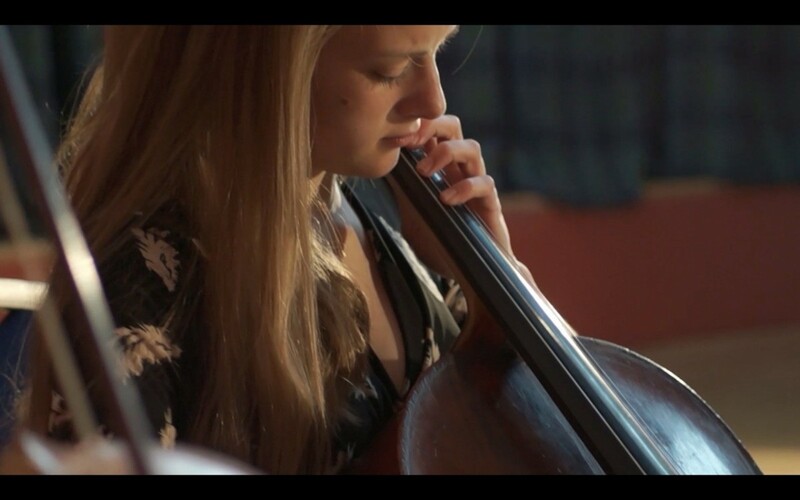 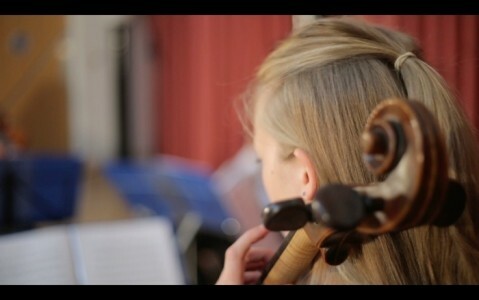 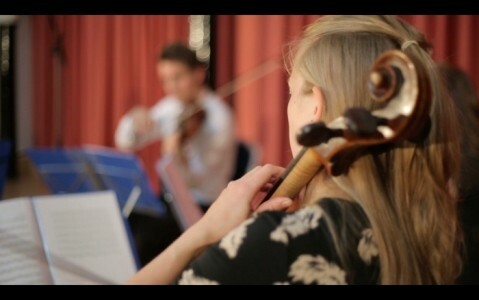 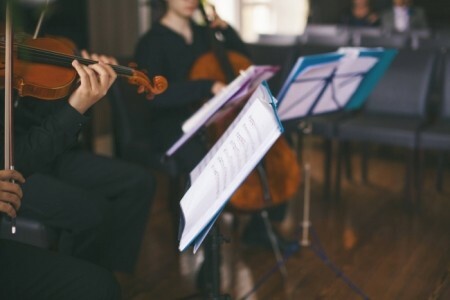 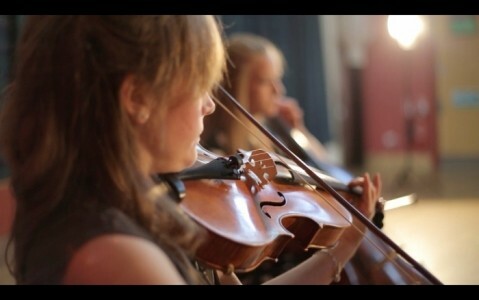 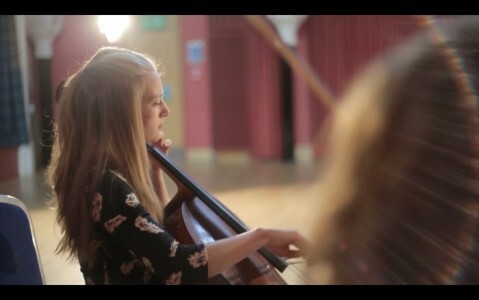 They are also proud to be members of the Yehudi Menuhin LiveMusicNow Scheme, a renowned international platform providing live music to disadvantaged audiences across the UK. 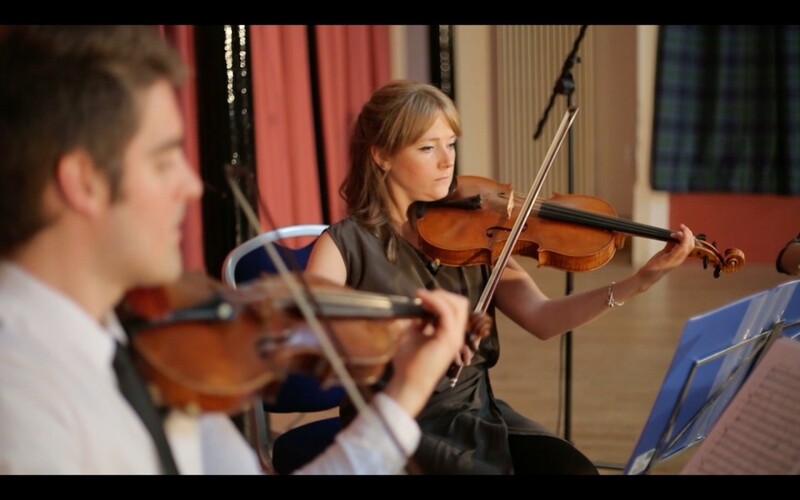 Their members have been featured in a Bank of Scotland advert, played live to 40 million listeners on BBC World Radio and have worked with musicians and bands including Andrea Bocelli, Katherine Jenkins, Aled Jones, Rod Stewart, Kayne West, Alfie Boe, Belle & Sebastian, Ben Folds, Donnie Munro, Mary Carpenter, Nick Howard, Frightened Rabbit, Admiral Fallow, King Creosote and Mogwai.